Brussels' principal think tank, the Centre for European Policy Studies (CEPS) has proposed that Catalonia and Spain name an “external mediator or counselor”. In an interview with the Catalan News Agency, Steven Blockmans, a Senior Research Fellow and Head of the EU Foreign Policy Unit, defended that “the EU or UN could play this role”, but warns that beforehand “both parties—Barcelona, but also Madrid—would have to voluntarily agree.” Blockmans said that both the referendum and the possibility of Catalonia and Scotland becoming independent are debated and “come up quite often” in Brussels, “although the European Commission won't official recognize that it's preparing for such an event”. Blockmans recommended that if the Catalan government finds it impossible to negotiate with the Spanish government either about holding a referendum or what should happen after secession, that it should “at least try to convince it to invite the EU to serve as a mediator” and in this way get through the “political wall”. The senior research fellow and professor of both the University of Amsterdam and that of Lovania said that if Madrid agreed, “the exit and re-entry” of an independent Catalonia in the EU could “be fast-tracked” and “all that would be necessary would be a summit meeting” in Brussels, “with a simple meeting” in order to make the “political decisions”. 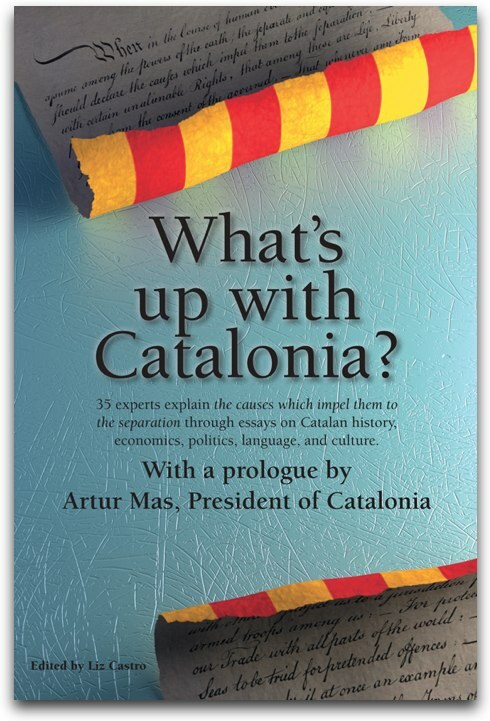 “Logically, Catalonia already fulfills all of the requirements for forming part of the EU, with respect to human rights, fundamental liberties, and the rule of law, and all of the EU legislation," reminded Blockmans. But at the same time, he points out that without an agreement, the Spanish government could veto the entry of the Catalan State into the EU. European legislation “says nothing about the secession of a member state,” but “in international law, the basic rule is that independence is illegal if there is no agreement between the affected parties," says Blockmans. "Obviously, a veto would have a high cost for Catalans and for businesses: borders would be reinstalled and the free circulation of people, goods, and capital would be restricted," says the Belgian researcher. In declarations to ACN, Blockmans admits that that would be unacceptable and foresees that Catalonia and Spain will have to negotiate an agreement on the transition so that Catalans don't lose the rights and obligations that they currently have as EU citizens. “But if there is political blockage from a single member state, since unanimity is required, this transitional agreement wouldn't work,” he warns. The head of the EU Foreign Policy Unit at CEPS recognizes that “the EU has motives for avoiding this situation,” but believes that the most interested party is Catalonia. Therefore, he encourages the Generalitat to start thinking about proposing an external mediator or counselor.